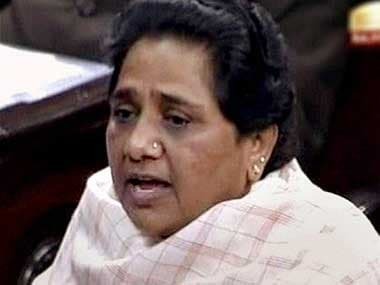 Lucknow: Bahujan Samaj Party (BSP) chief Mayawati Wednesday attacked the UP government's white paper on the performance of previous regimes in Uttar Pradesh and said it indicated the ruling party's "petty thinking to gain cheap publicity". The Yogi Adityanath-led government report was an attempt to hide its own shortcomings, the former state chief minister claimed. "Issuing a white paper on the completion of six months in office to target previous governments is an attempt to prove themselves as good by pronouncing others as bad. 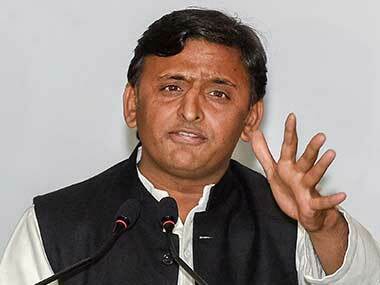 This only indicates their petty thinking to gain cheap publicity," she said in a statement issued in Lucknow. 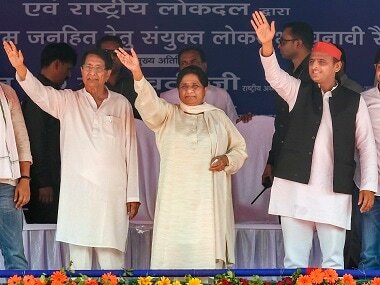 The BSP leader said Adityanath had to tell the people for how long it would continue to blame previous governments to "hide their shortcomings". "It is an effort to hide their shortcomings but people will never like it...Yogiji needs to tell (the people) for how many months and years he will continue to blame previous governments to hide the shortcomings of his government," she said. The BSP president said instead of bringing out a white paper on previous governments, it would have been better if chief minister Adityanath had issued a report on the "massive failures" of his own government. 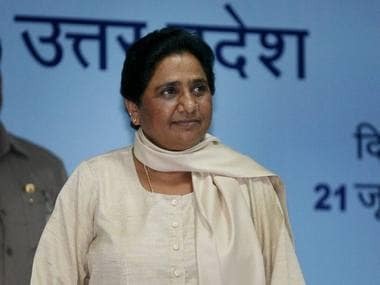 "Like the Narendra Modi government at the Centre, the Yogi government has failed on issues of people's welfare, development and law and order," Mayawati said. Previous governments were being targeted to divert public attention, she held. "It has also been the specialty of the BJP governments all over the country to claim the achievements of others as their own," Mayawati said. 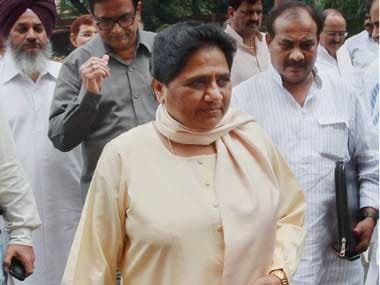 Rejecting the government's claims on the law and order front, Mayawati said people in the state felt insecure. She added that if there was any truth in the claims of the government, "people would have been feeling much better, which is not the case anywhere". "After gathering votes in the name of farmers' loan waivers, publicity is now being gained through government advertisements by distributing cheques of meagre amounts.... Can the people ever have faith in this government which has betrayed the people?" The BSP supremo said encounters highlighted as a major achievement of the state government also raised the question whether a crime was being committed only by people belonging to a particular community or a section of the society. The UP chief minister had issued a detailed white paper on Monday, a day before the Adityanath government completed six months in office. "Before presenting the achievements of our government in six months, it is important to bring a white paper on the working of previous governments in the state," Adityanath had said.